The “Good Morning Football” crew discusses the Los Angeles Rams’ future after their Super Bowl LIII loss against the New England Patriots. Ndamukong Suh is one of a few free agents the Los Angeles Rams will look into bringing back for another season. 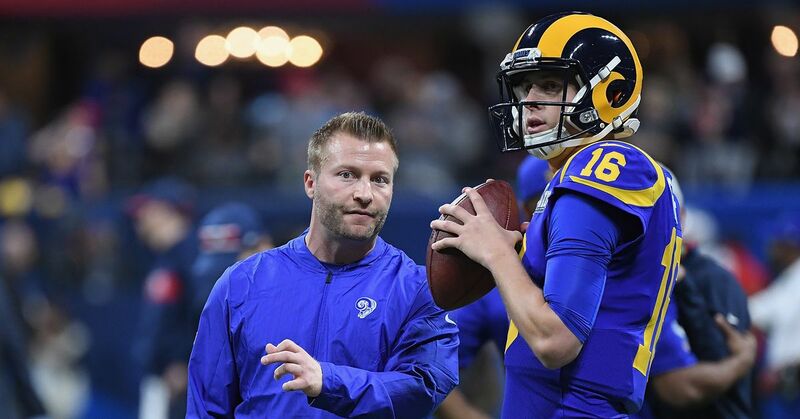 With a flood of new faces — and plenty of unanswered questions lingering from this past campaign — here’s Marc Sessler’s list of players, coaches and front office generals who matter most this offseason. How excited are you that the Alliance of American Football kicks off this weekend?